Rockabilly Songs | A Scotty Moore and Friends tribute to Elvis. Scotty Moore and Friends tribute to the King. 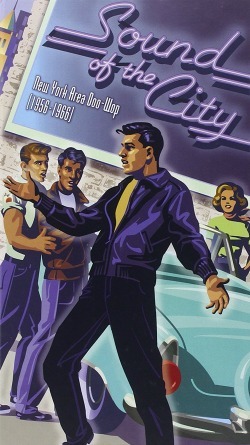 Great Rockabilly Songs of the past are still with us today. Just listen to these two guitar legends, Scotty Moore and Eric Clapton and their Rockabilly style tribute to Elvis. It was December 2004 and London's famous Abbey Road Studios played host to a stellar line-up of legendary guitar gods. This was a special tribute concert in honor of The King, with musical direction from his first guitarist, first manager and life-long friend, Scotty Moore. In this Abbey Road Tribute Eric played with Scotty on three original Elvis Presley Rockabilly Songs..."That's All Right," "Mystery Train," and "Money Honey." making this small group format with Scotty simply "priceless." 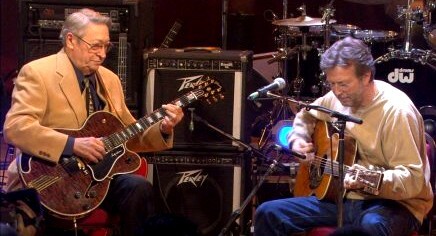 Eric Clapton seems so relaxed and thoroughly enjoying the whole experience and Scotty Moore looks right at home. 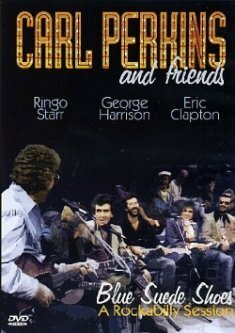 Clapton said it himself in the bonus interviews that he could hardly believe he was singing Elvis tunes, strumming an acoustic guitar like Elvis did and Scotty Moore was playing nearly note for note his original parts.... breathtaking stuff!! Carl Perkins and Scotty Moore are national treasures, and it's odd that both had to go to England to be respected properly for their Rockabilly music. Two of those videos with Scotty and Eric are here for you to enjoy. The first video below lets you see how talented Scotty Moore remains, fifty years after the release of that first song. Enjoy the first video and continue with the Scotty and Elvis tribute story below. The object of this session was to invite many of England's rock performers and Scotty's friends that had been inspired by the music he had recorded with Elvis. Where would Scotty's career have gone without Elvis? On the other hand, do you believe Elvis' success in the beginning was also due to those special Gibson hollow-body guitar licks by Scotty Moore? Guitar licks that re-ignited the Rockabilly world. 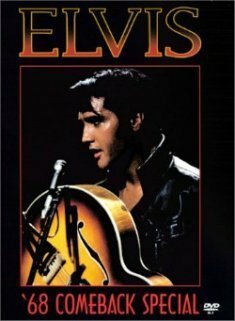 We'll never know...but I do believe it actually took Scotty, Elvis and Bill Black on bass, to jump start the career of the most successful entertainer of all time. Just my opinion. Next up, a fantastic session with Scotty and Eric performing Mystery Train in perfect "Sun Records" style. 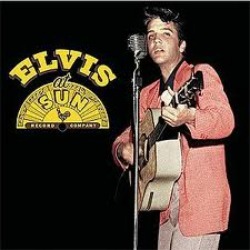 Scotty Moore played lead guitar on Elvis's very first Sun Recording. On July 7th, 1954 an Elvis Presley record was put on the air for the very first time. Rolling Stones Guitarist and founding member Keith Richards said, "Everyone else wanted to be Elvis, I wanted to be Scotty." Carl Perkins and Friends - Best Rockabilly event ever! Party Doll Rockabilly Classic From 1957. Imelda May - "Train Kept a Rollin." - You're gonna love this Rockabilly girl. 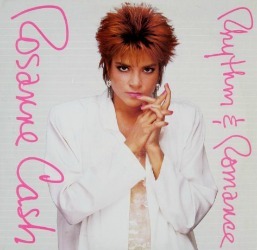 "What Kinda Girl" is Rosanne Cash? Click here and find out!